We have a long standing reputation as being great at what we do. Our shop is fully capable to handle any size run you can lay on us. 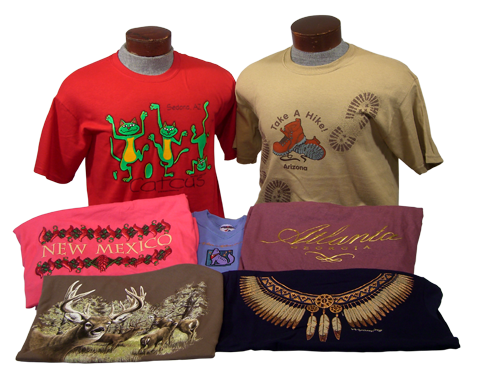 We specialize in standard Plastisol inks as well as Water Based, for quality, long lasting prints that age like fine wine. With over 20 years of Embroidery experience you can be assured that the threads we sew will be tight and clean. Or full service Cut & Sew department can create from scratch or augment any garment imaginable. State of the art equipment and superior product knowlege allow us to laser any item with a hard surface. We produce quality engraving with unsupassed attention to detail. You name it, we can print on it. 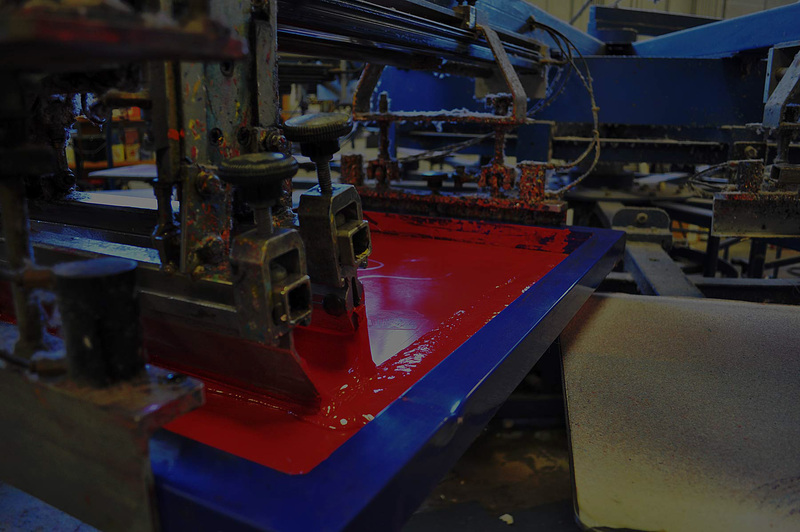 Pad Printing, Screen Printing, Sublimation, Offset Printing, Digital Printing, Large Format Printing... we have mastered every printing type imaginable. 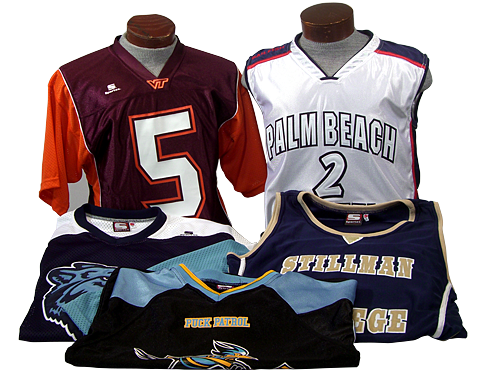 Whether you are looking for custom Sportswear Replica Jerseys, Custom Safety apparel, or any type of product line development we can provide a manufacturing solution as well as inventory, E-Commerce, and custom webstore delivery systems. Our ASI knowlege has passed the 20 year mark and we are no strangers to the Promomtional Products industry. We can research any product type to fit your budget that your people with love to recieve. 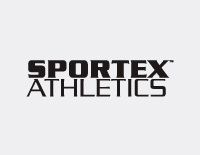 Whether you’re in a game, at practice, or just working out, you can’t deny the superior performance of Sportex Athletic Apparel. Engineered to the latest standards to give you the edge to perform at your highest level possible. 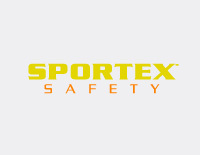 Sportex Athletics will always meet and exceed your demands. 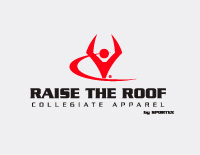 Raise the Roof is a fully licensed collegiate apparel line designed by Sportex. 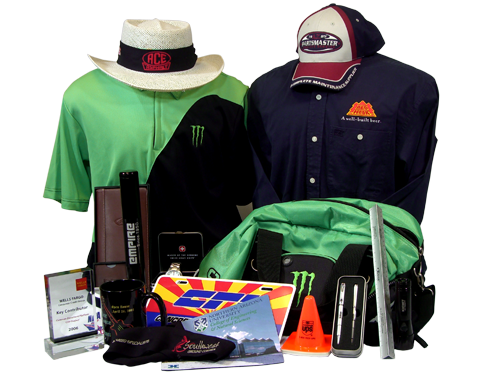 We feature many high-end tackle twill, screen printed and embroidered designs. 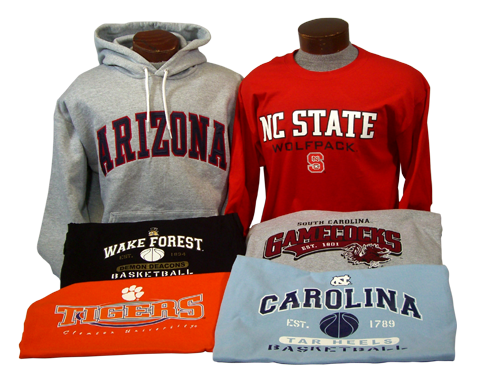 These traditional and original designs are available on a wide range of garments including replica jerseys to show your true school spirit. 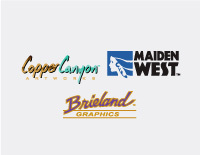 Brieland Graphics, Copper Canyon Artworks & Maiden West are all part of our vibrant Resort Apparel line. These award winning designs take their cues from wildlife, nature, ancient cultures and even humor. 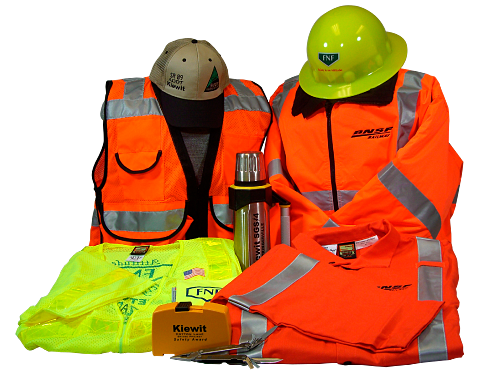 We offer a wide variety of fashion garments & accessories. Many designs are beautifully embellished with Foils, Rhinestones or Embroidery. 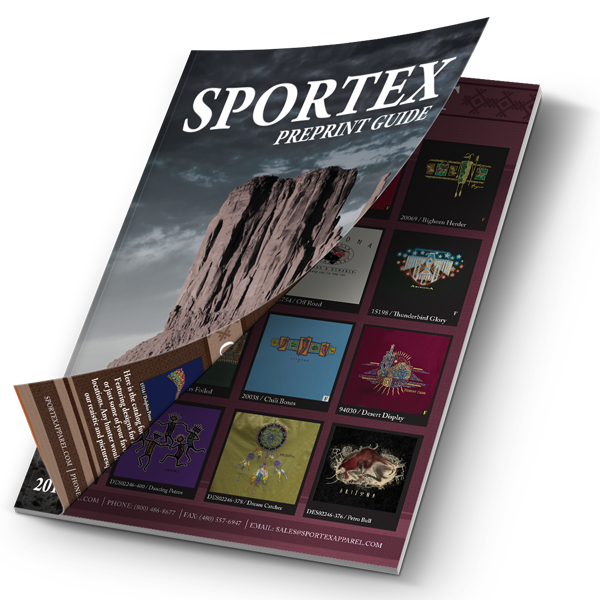 With hundreds of designs available, there is sure to be something for everyone..
Our Commitment to Excellence…. Creating designs and decoration layouts that have impact, look classy and deliver the desired look and message. Building Art proofs that will look like the end result…Creating Embroidery logos and Screen print impressions that come alive on the garment. Decoration with attention to color, straightness, accuracy and position. 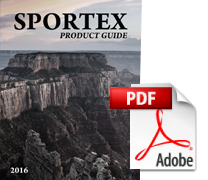 Since 1988 Sportex Apparel & Advantage Marketing have been committed to providing the highest quality brands with the unbeatable embellishment. 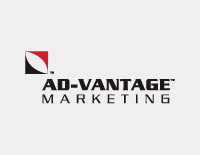 Our goal is to showcase our quality, creativity and high visibility by building relationships directly with our customers. Customization and innovation are encouraged for improving the high quality and effectiveness of our products.We will research the products for you and provide options based on pricing and quality. Need some art? Let our inhouse art team develop what a design based on your vision with unbeatable accuracy. From initial discovery call to final delivery, we work to deliver your custom project in 2 – 3 weeks or less. We approach every new opportunity with no obligation to you. 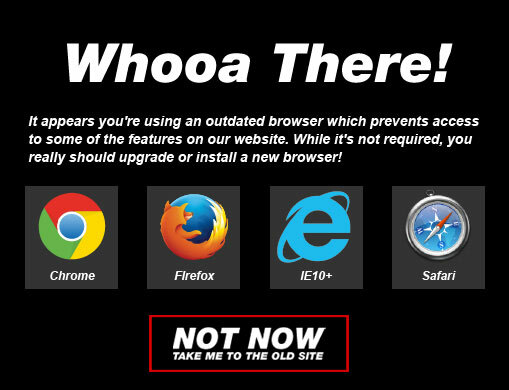 Got an awesome idea or project you need to get started? We provide proposals and art proofs at no cost cost to you. We love a good design challenge, so give us a message and we will reach out asap! 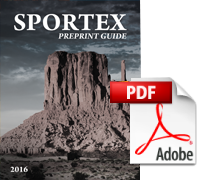 Sportex Apparel of Arizona, Inc.